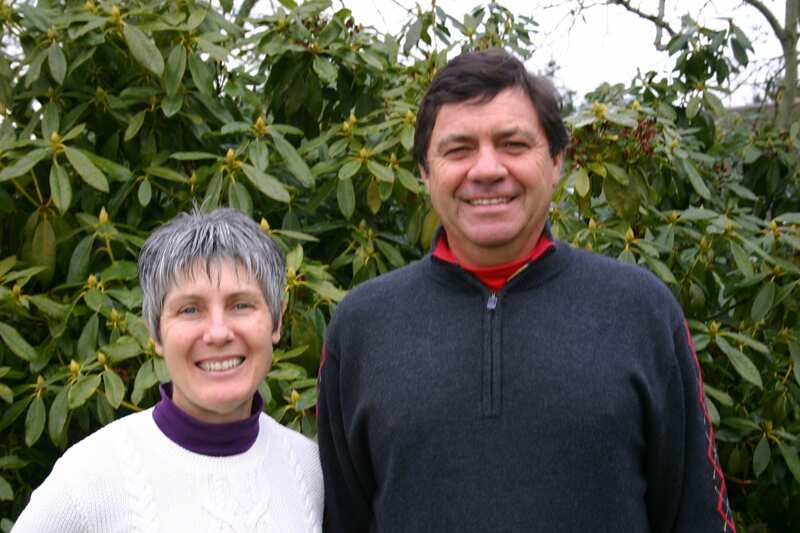 Philip Jonas and Patty Jonas, Canada’s Leading Husband and Wife Golf Instructors. With over 50 Years combined experience as Golf Professionals offering lessons for Beginners, Short Game Improvement, Private Adult Lessons, Corporate and Private Group Lessons, Women’s Group Lessons and Junior Golf Lessons. Located at the Hazelmere Golf and Tennis Club in Surrey, BC. and the McCleery Golf Academy in Vancouver, B.C. Monday Night Junior ~ Dates are posted on the Junior Golf Coaching page with online registration for your convenience. Welcome to the golf season!! May and June Learn to Golf and Learn to Golf Level 2 classes are available for registration. Spring Tune Up clinics are posted and registration is almost full. PGA of BC 2012 Teacher of the Year. Former #1 ranked Women’s Amateur in Canada. The only Golf Academy you will ever need for improving your game and knowledge of golf !! If you want to go to the next level in your game we can take you there! Whether a beginner, a 30 handicap or wanting to play competitive golf, we can help you reach your goals. Our Academy is open all year. If you need a TUNE UP before heading south to play golf, let us know, we are happy to help you out. Saw Philip Jonas for a custom club fitting. Phil was very thorough and explained everything in detail. He was patient and understanding of my needs and wants. New Srixon 545 irons and driver… can’t wait! Patty has been my golf instructor for a few years now and I am impressed with how much my game has improved. My handicap factor has dropped from 28.2 to 17.1, I’ve started to play competitive golf and I greatly enjoy the game. She was able to help me work around some significant physical issues that impacted my ability to swing a golf club and her help allowed me to continue to play and enjoy the game. We’re now working on some of the finer points, she’s taught me some different types of shots that can get me out of trouble spots, how to read the lie that I have and better understand how that will impact my golf shot, how to play in different conditions and how to score better. Phil Jonas has been my mentor and coach for close to 10 years. His golf knowledge and expertise has propelled me from being a local driving range pro to racking up more then 20 professional wins and earning status on the 2015 Web.com Tour. His simple but affective teaching style has really simplified the golf swing and short game for me so I can feel comfortable under pressure any given day out on the course.